Made in Downtown Rochester, NY Since 2011. 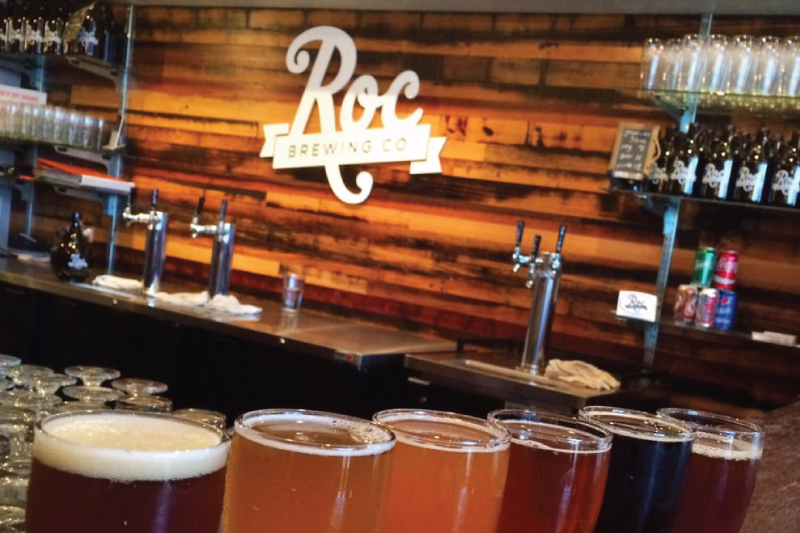 Located in Downtown Rochester, NY, Roc Brewing Co. is one of Rochester’s original craft breweries. We brew beer in-house just behind our tasting room, where we serve pints, flights and food made to order. 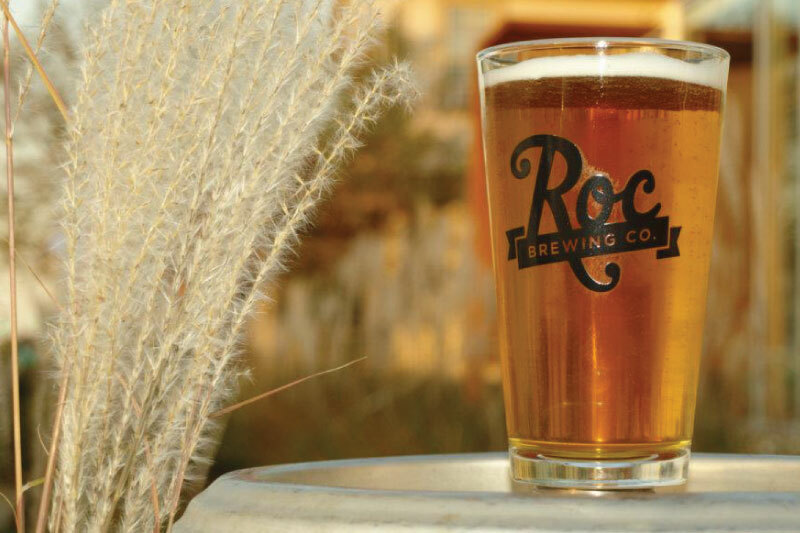 We focus on creating consistent, high-quality beer that uses the best ingredients paired with the highest standards of quality that rivals the greatest breweries around the world. 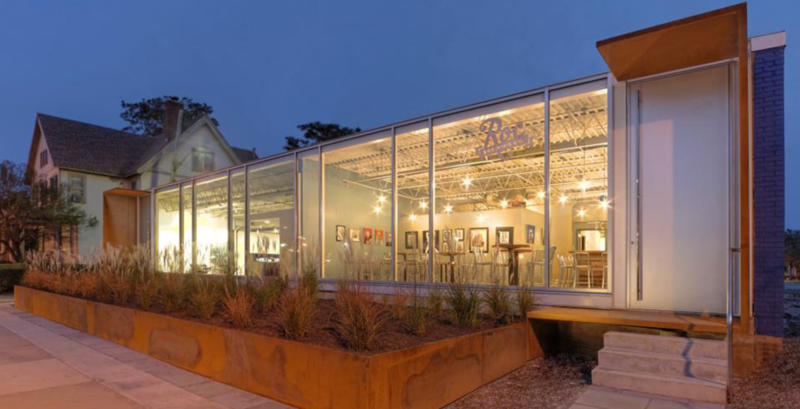 With indoor and outdoor seating, we’re set up for groups, happy hours, everyday meet-ups. Swing by soon – cheers! 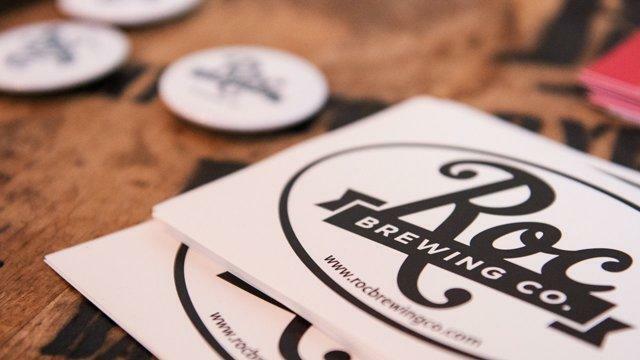 Rotating, local craft beer made with the best ingredients available and the highest degree of quality that can be enjoyed by every kind of beer lover! Our Downtown Rochester tasting room is complete with beer, food, parking, good times and amazing views of the beautiful city skyline. 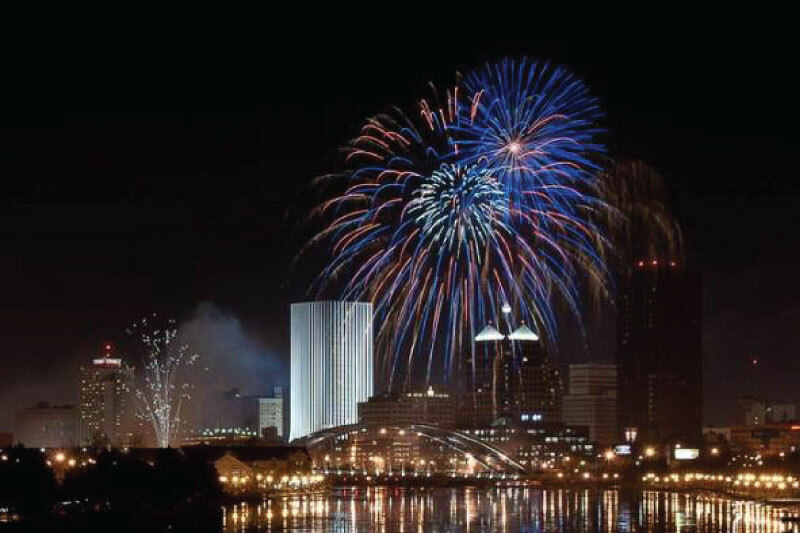 We believe that being a part of the community means staying connected, getting involved and working to highlight all that Rochester offers. Stop by for a beer, a flight and some food! 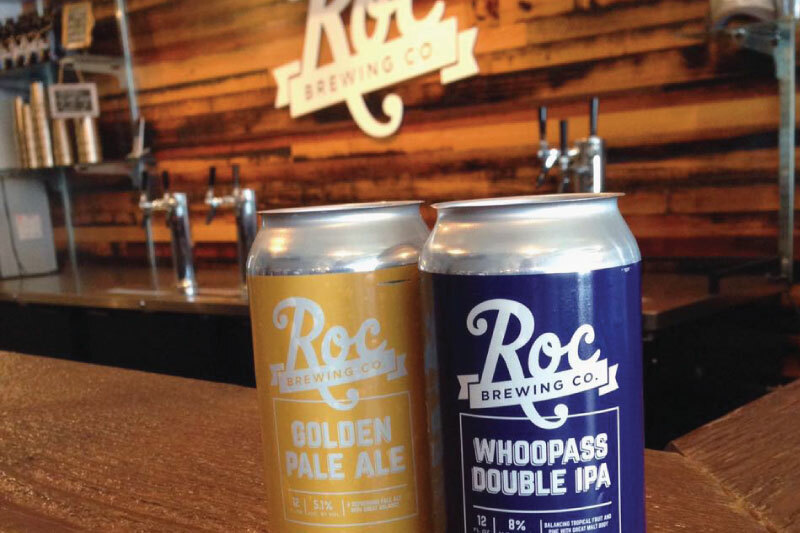 Experience authentic craft beer made in-house in Rochester, NY by our brew team!